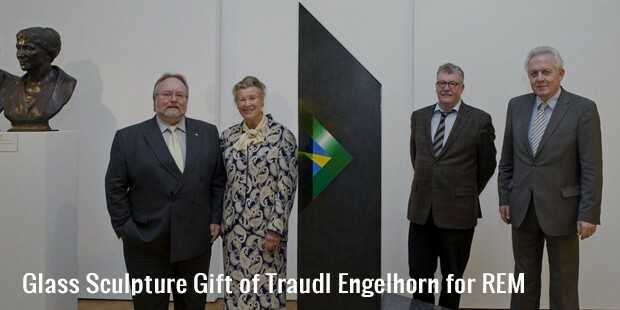 Traudl Engelhorn is an 87-year-old German billionaire. This elegant and classy woman comes from an industrial clan. Traudl Engelhorn is a shy lady who prefers to keep away from publicity and the media. According to Forbes, Traudl’s net worth is approximately $3.7 billion. She is the 462nd richest person in the world and 32nd richest person in Germany. Nothing is known about Traudl’s childhood. However we do know that she is currently about 88 years old and she was born in the year 1927. Traudl was born in Vienna, Austria. Traudl was a publisher and editor in Vienna before her wedding to Peter. After her marriage she dedicated most of her time donating to and sponsoring cultural and scholarly circles. Traudl is the widow of Peter Engelhorn. Peter was the grandson of the infamous Friedrich Engelhorn who founded BASF, a chemical company in the year 1865. Peter was a partner in the family business. Peter’s brother Curt ran the family business, Boehringer Mannheim for over 30 years and expanded and diversified the company into a successful pharmaceutical company. In the year 1997 Curt sold the company to Roche for $11 billion. In 1998, Roche also acquired Boehringer’s stake in DePuy, which was one of the biggest manufacturing units of orthopedic products and artificial joints. 22.3% stake in the family holding company (Corange Ltd.) was owned by Traudl, which resulted in her netting $2.45 billion when the company was sold. 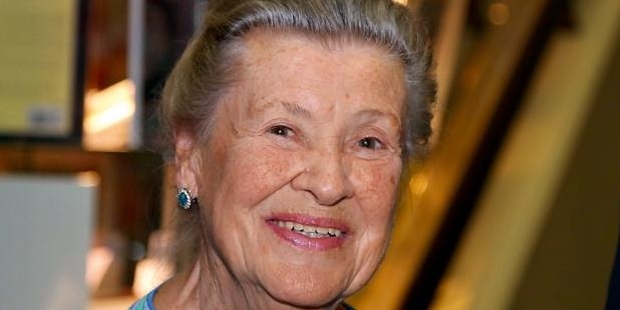 After the death of her husband Peter in the year 1991, Traudl dedicated her time to foundations and associations. Since then she supports financially and otherwise several cultural projects in the field of music, research projects, publications, scholarly conferences and other such projects and causes. Traudl actively and enthusiastically supports young scientists who work in life sciences, biotechnology and genetic engineering. 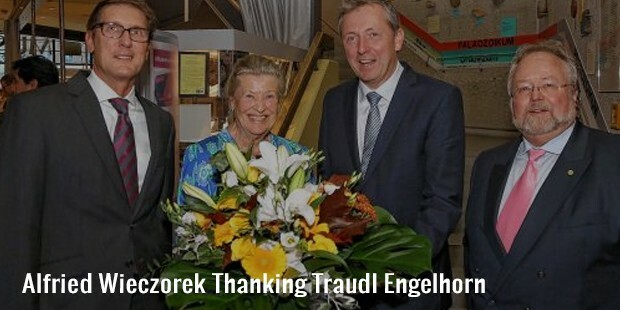 In the memory of her husband, Traudl established the Brombeeren Foundation in 2013. This non-profit organization supports and promotes the activities of cultural history, research, scholarships and fields of fine arts. Traudl was a publisher and editor in her younger days. After her marriage to Peter, Traudl owned 22.3% stake in the family holding company Corange Ltd. She netted $2.45 billion from her share. After the death of her husband, Traudl devoted most of her time to promoting fine arts and music. She made a lot of donations and financial contributions towards research projects and scholarships. Traudl was born in Vienna in the year 1927. She married Peter Engelhorn who was the great grandson of BASF founder Friedrich Engelhorn. Their marriage produced 4 daughters. Traudl is a quiet and shy lady; she is regarded as a patron, donor and sponsor in cultural and scholarly circles. She avoids publicity and shies away from the media and media personnel. Traudl has never really won any philanthropic award, however she selflessly continues to devote herself and her time to promotes the fine arts. She also magnanimously donates to and supports young scientists.